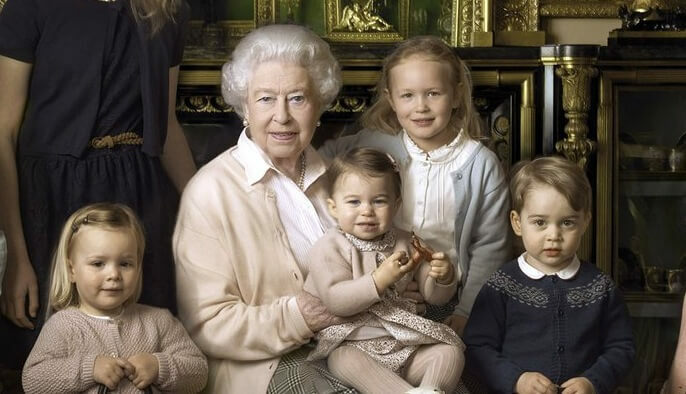 Just like the regular people, the Royal family member like to call each other funny pet names! 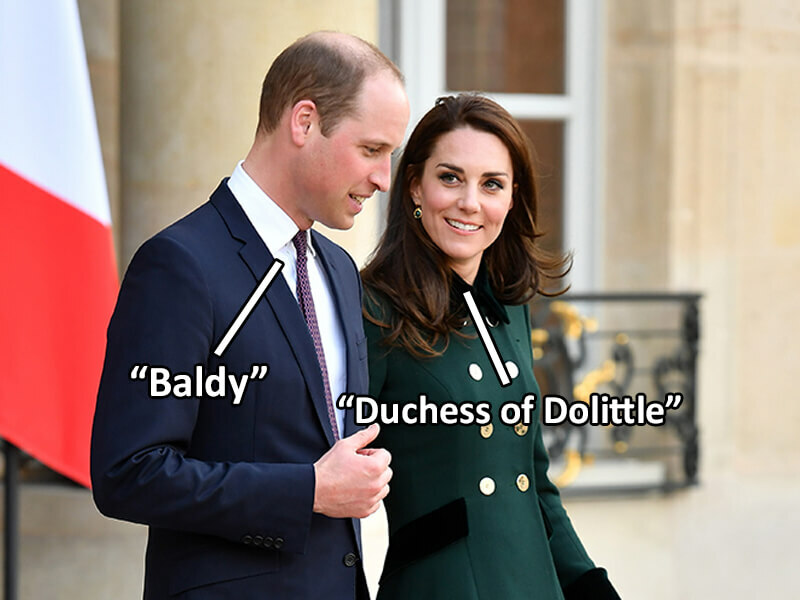 Check out on Nexter.org the most hilarious ones. 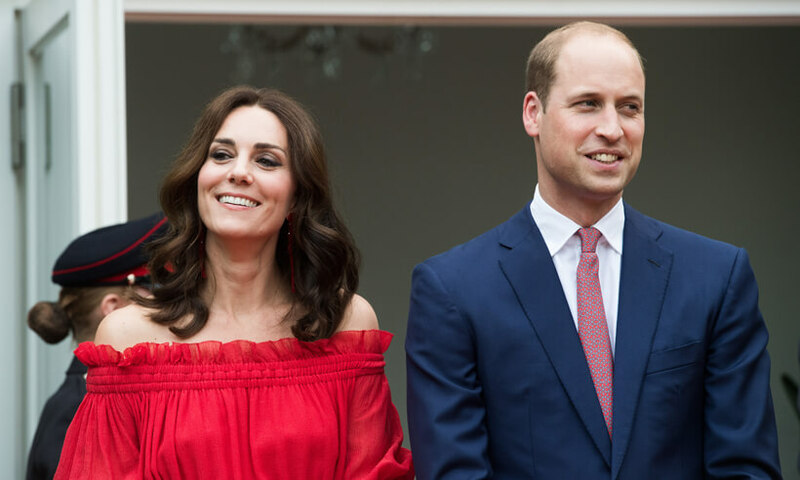 While Prince William and Kate were dating, she called him “Big Willy”. 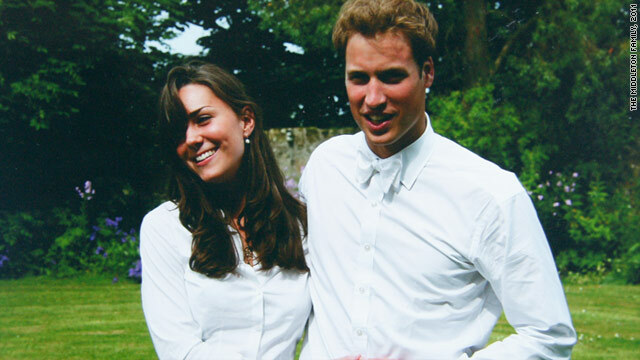 Prince sometimes calls Kate Middleton “DoD” (short for “Duchess of Dolittle”). 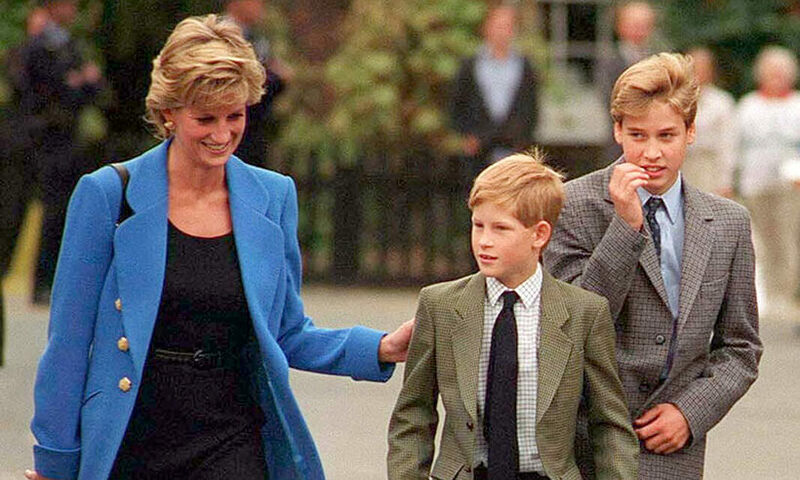 The late mother of two, Princess Diana, sometimes called William “Willie the Wombat”. 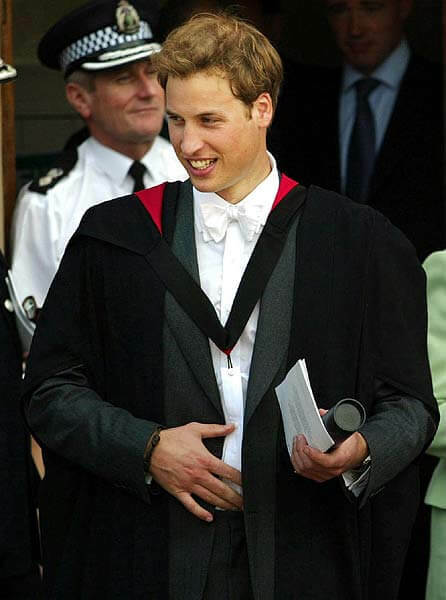 When Prince William was the student of the University of St. Andrews, he called himself “Steve” to get along with other students. 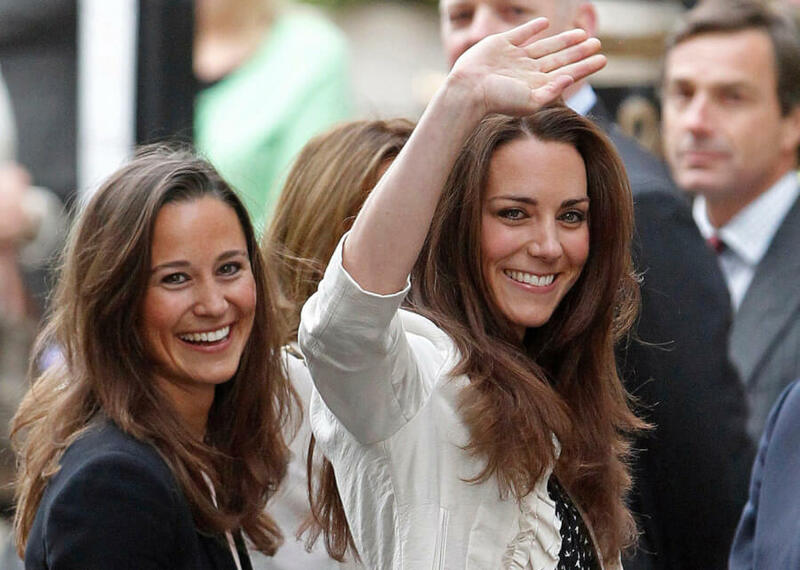 Kate Middleton and her sister were known as “Squeak” and “PipSqueak” respectively, when they were studying at St. Andrew’s in Berkshire. 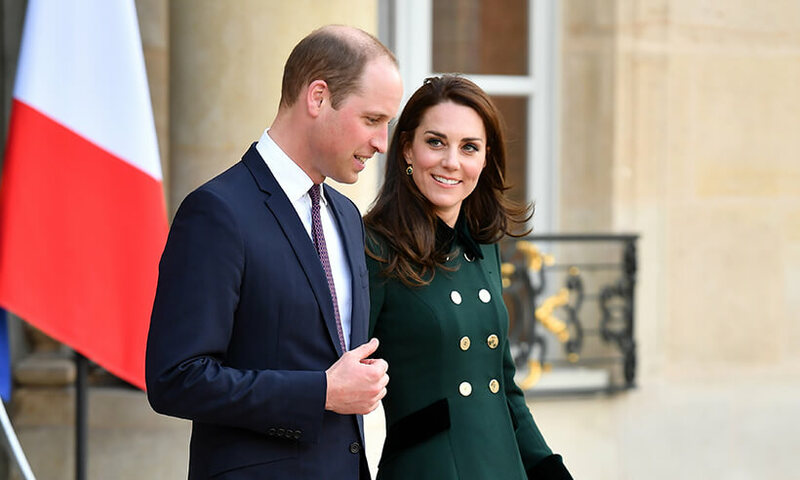 It’s the name Prince George and Princess Charlotte gave to the Queen. 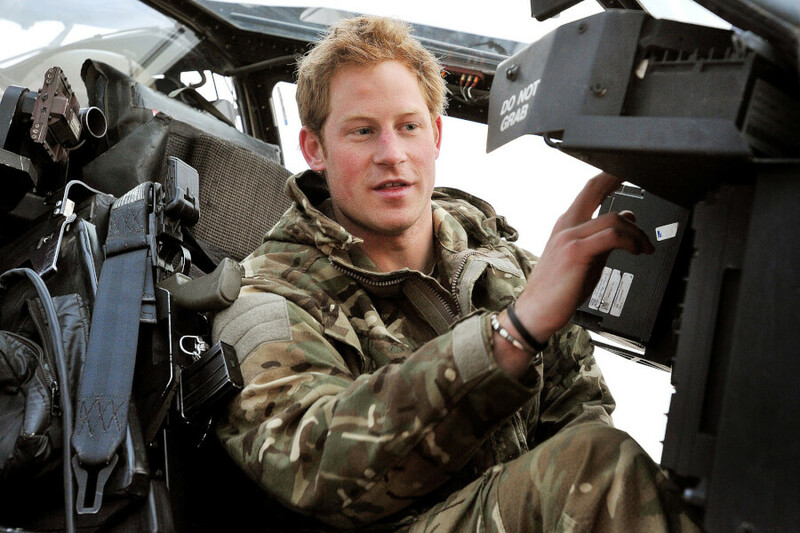 Those nicknames were given to Prince Harry in honor to fictional military Lothario Harry Flashman and Harry Potter. 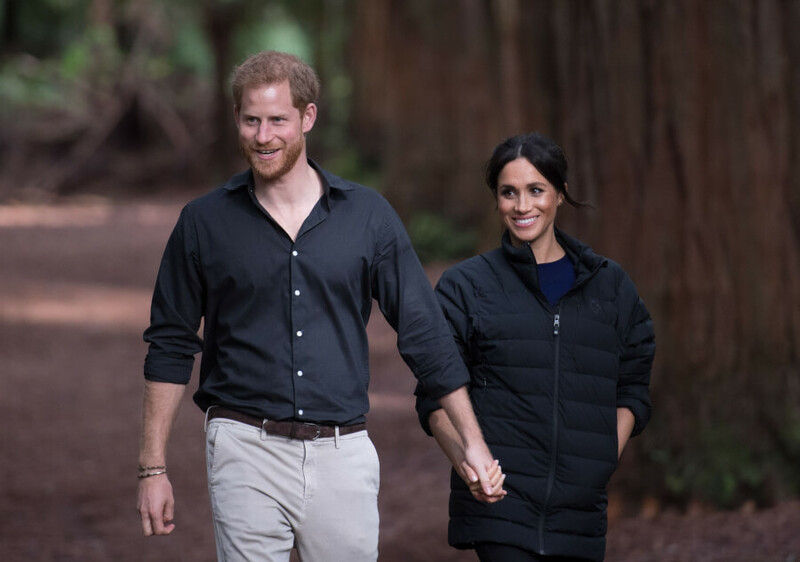 Meghan Markle, the wife of Prince Harry, was “Flower” by her mum, “Bean” by her dad. 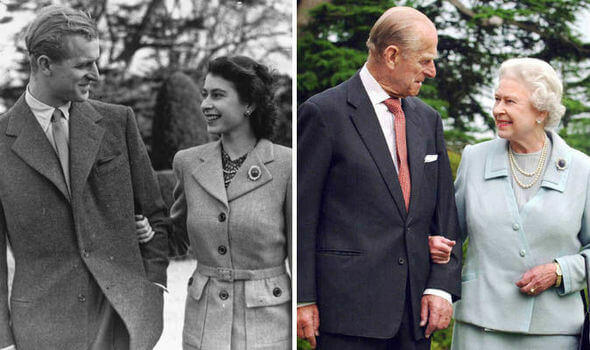 Prince Philip was the Queen “Cabbage” or “Sausage”. 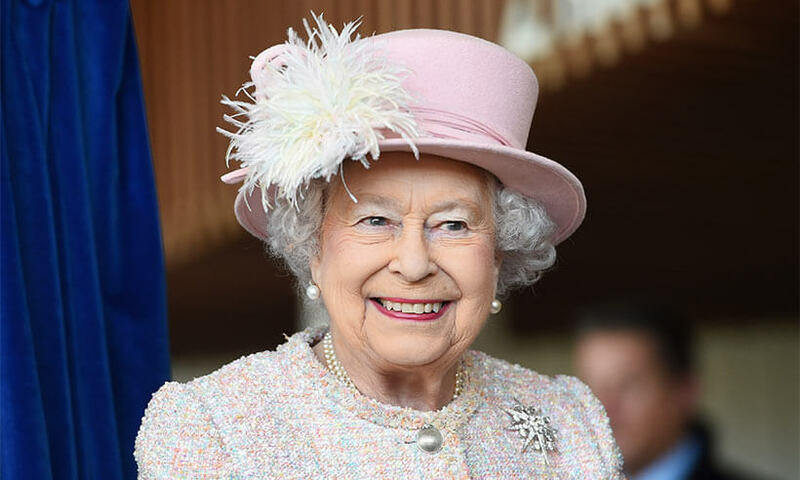 It’s not a secret that the Queen has always been called “Lilibet” as she couldn’t say her name Elizabeth when she was a child.